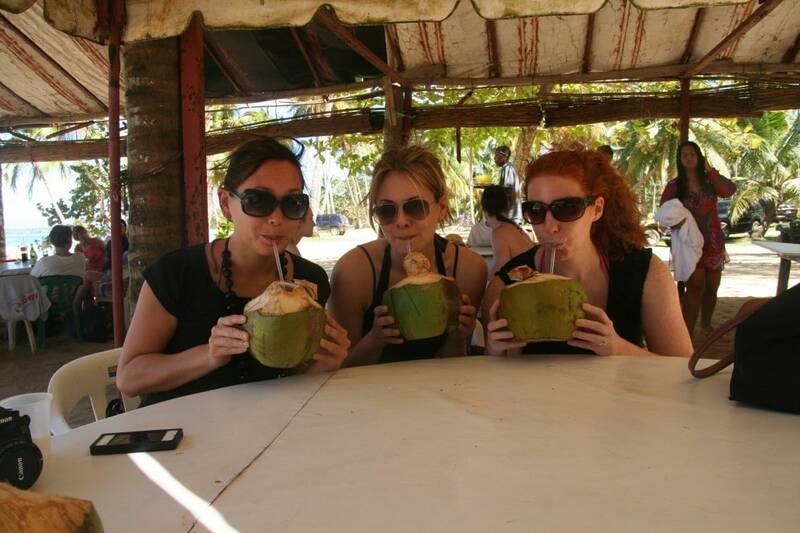 I ate like a queen during my stay in the Dominican Republic. Before this excursion, I never realized how much diversity and fine dining there is to experience in this Caribbean paradise. Offering fresh seafood and rich flavor, the Dominican Republic isn’t just beautiful beaches- it’s also a culinary mecca. 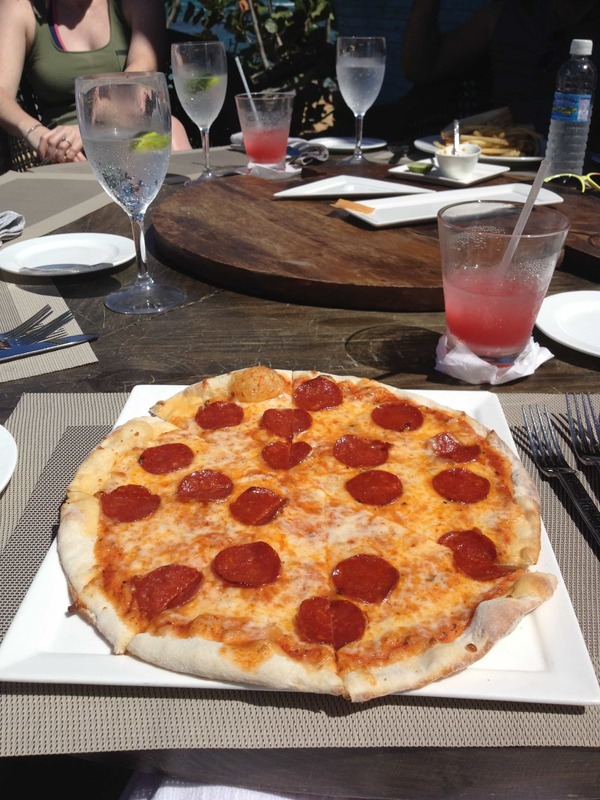 Upon our arrival to Balcones del Atlántico, we were met with a beautiful welcome lunch at Porto, the resort’s beachfront restaurant that features panoramic views of the Atlantic Ocean. 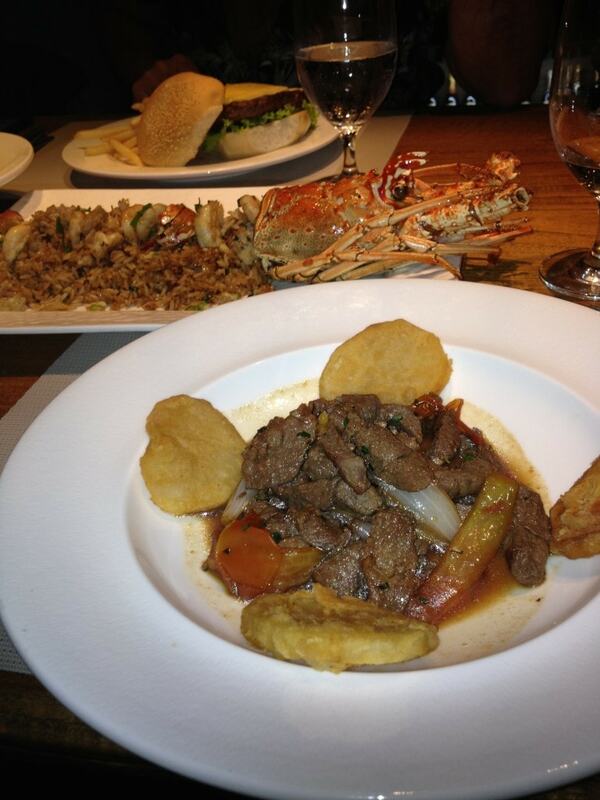 The food at Porto includes Caribbean fare mixed with global fusion cuisine. Originally hailing from Peru, Chef Bruno Tosso has a keen ability to take the best flavors from around the world, and combine them for delectable harmony. 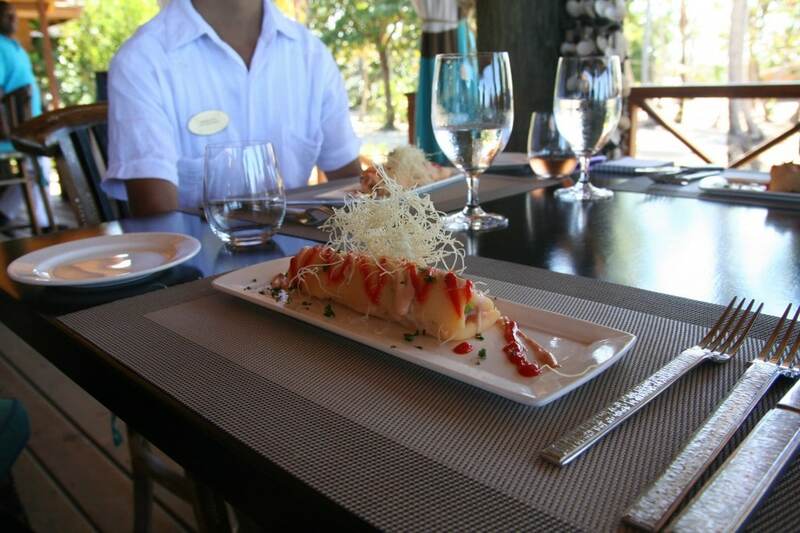 Porto also features the most expansive wine list in the Dominican Republic, and wine pairings complete the experience. Everything I ate in the Dominican Republic was such a taste explosion, I couldn’t help but take many photos to share with you all. 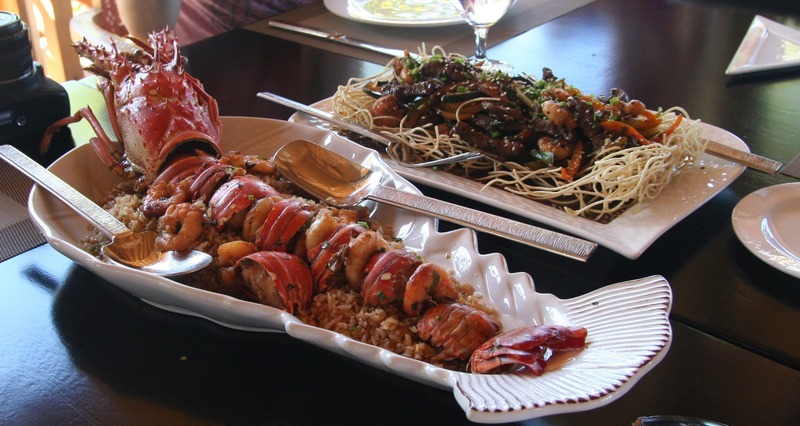 You simply haven’t experienced seafood in all its glory until you’ve been to Samaná. 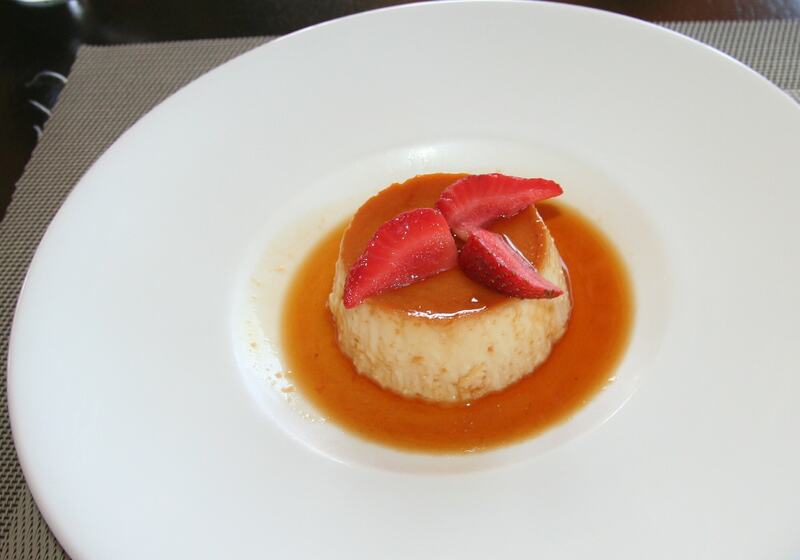 When you dine at Porto, it is more than just a meal; it is an experience to be cherished. Porto’s culinary mastermind, Chef Bruno Tosso, makes himself available to guests for fun and tasty activities. Las Terrenas is a town filled with diversity, representing backgrounds of the French, Italian, Spanish, German, Russian, and Dominican flavors. At Balcones del Atlántico, you are given the opportunity to utilize the chef’s kitchen in your villa, as Chef Bruno escorts you to the local markets, customizes a menu with you, and teaches you to cook in your villa’s kitchen. Not only is everything made from scratch, you are also sourcing the island’s finest ingredients, and as you participate in the creation of this scrumptious feast, you gain some culinary expertise to take home with you. 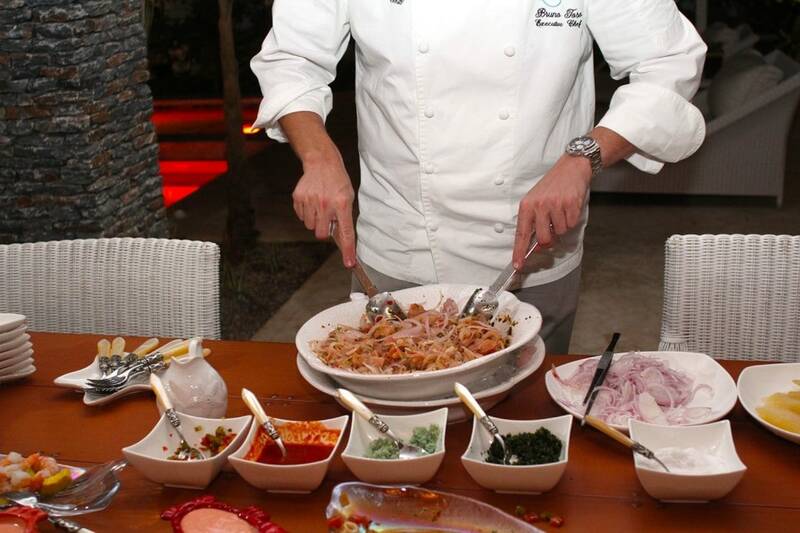 How many resorts can say that their world renowned chef will personally teach you to cook in your very own villa? My guess is, not many. 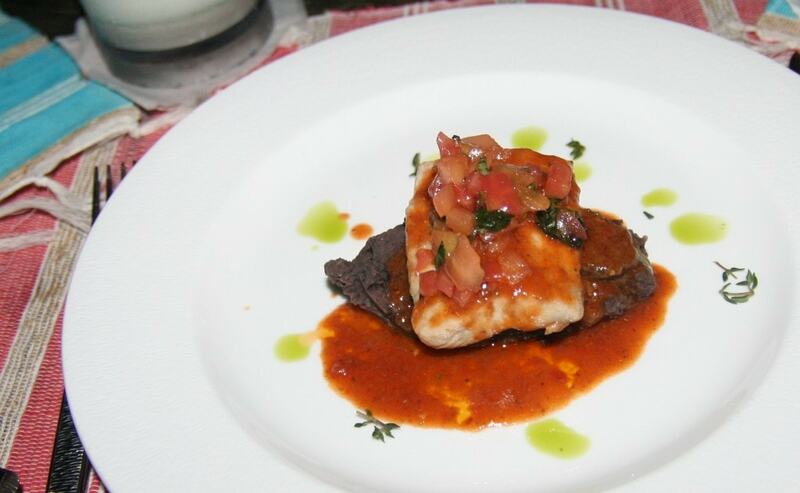 In fact, if you wish, the resort can assist in arranging a fishing excursion, so that you can cook what you catch. 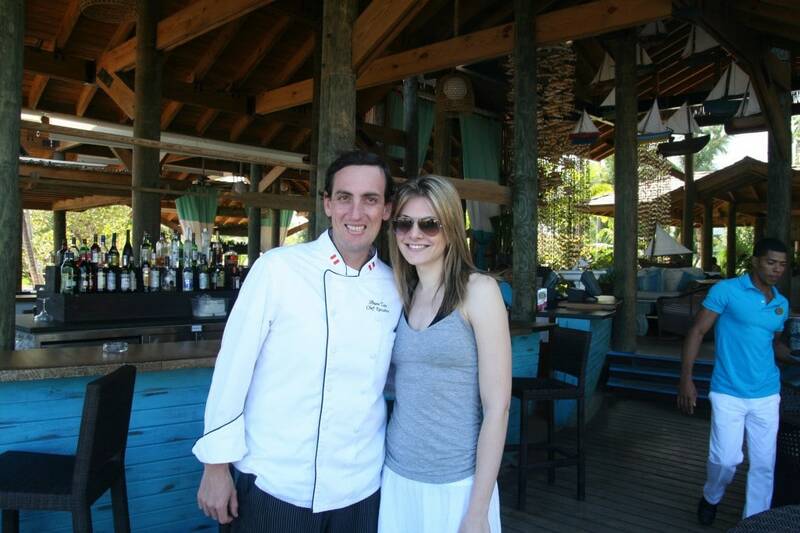 Chef Bruno and his team make sure that the fish is kept fresh and is safe for consumption. My fellow writers and I had the opportunity to engage in the “Ceviche Experience,” led by Chef Bruno Tosso. 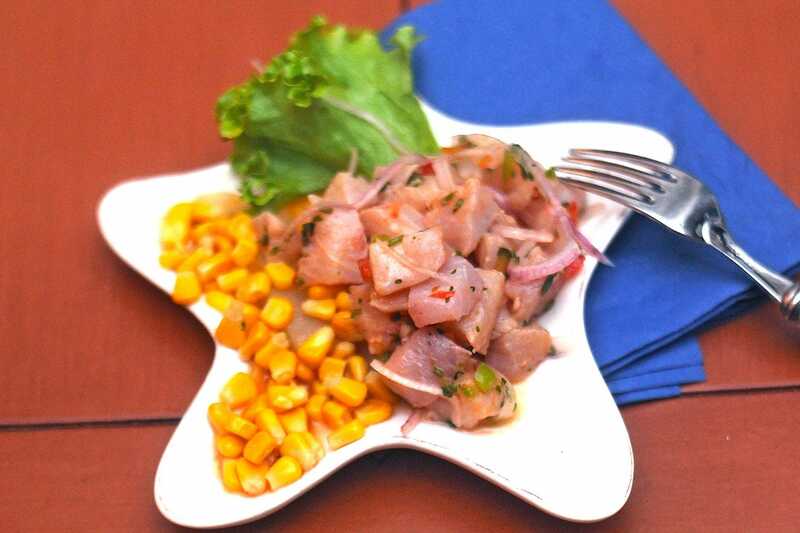 Each of us learned how to make a beautiful plate of fresh ceviche, and it was as delicious as it was fascinating. This was just another outstanding experience that Balcones del Atlántico and Porto afforded us, further emphasizing the unique encounters to be found in this divine abode. 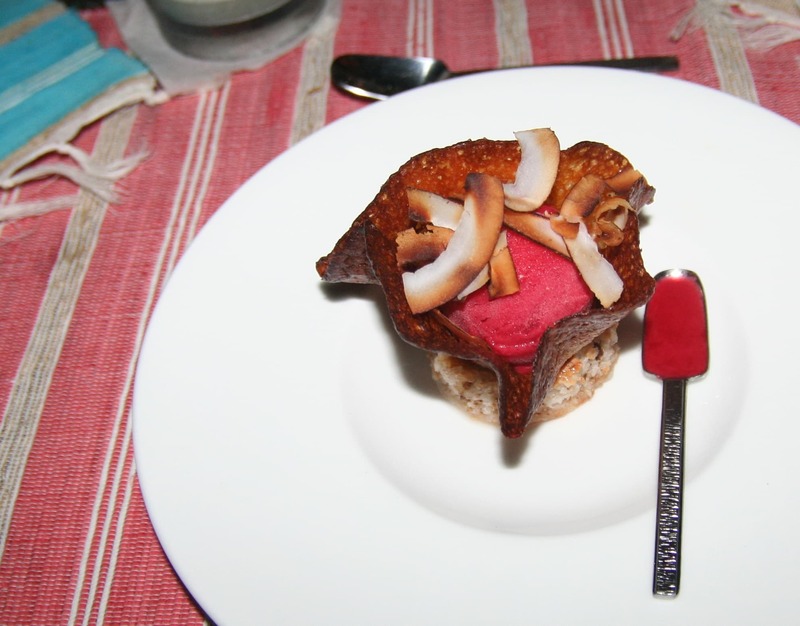 In addition to the incredible meals prepared by Porto, we had the opportunity to experience the delectable cuisine of Las Terrenas. 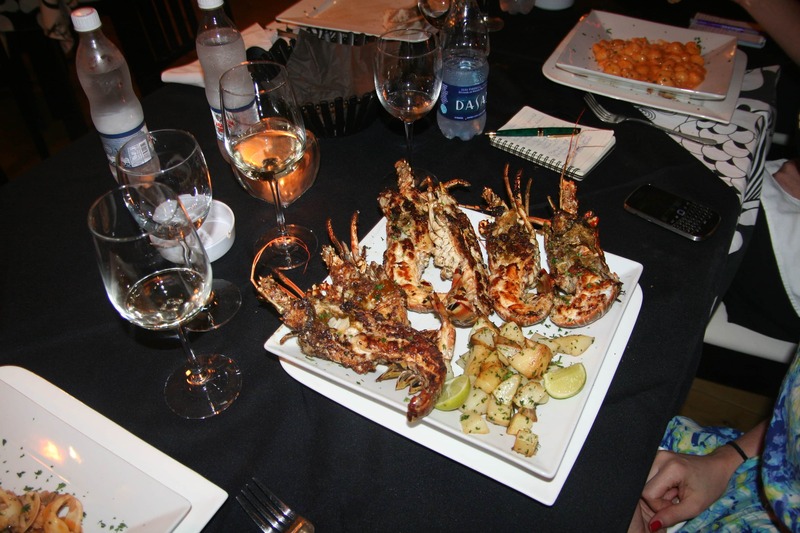 Whether we enjoyed fresh grilled lobster by Coson Beach at Restaurant Luis, or Italian fare at Colonial Risto Lounge, everything was amazing, and the ambience was fun and relaxed. Along with the villa accommodations at Balcones del Atlántico, and airfare with JetBlue, the cuisine in the Dominican Republic doesn’t cost an arm and a leg. 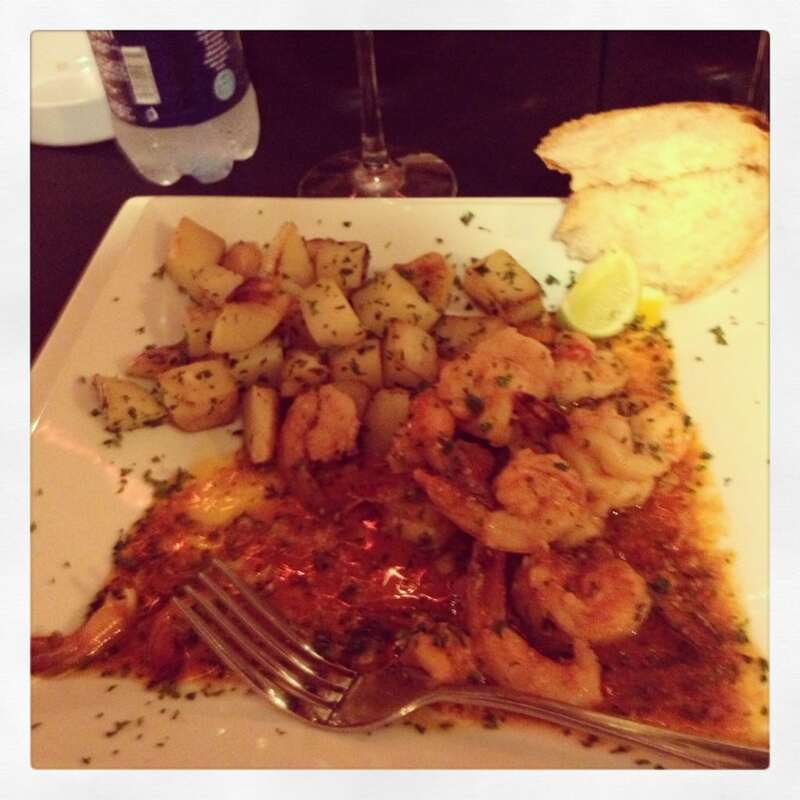 It is almost shocking that food this fresh and delicious doesn’t come at steep prices. A vacation on a budget doesn’t mean you have to sacrifice luxury. For more information about how to experience all of this for yourself, visit www.balconesdelatlantico.com.do, www.facebook.com/balconesDR, and www.JetBlue.com. Wow, everything looks absolutely amazing. 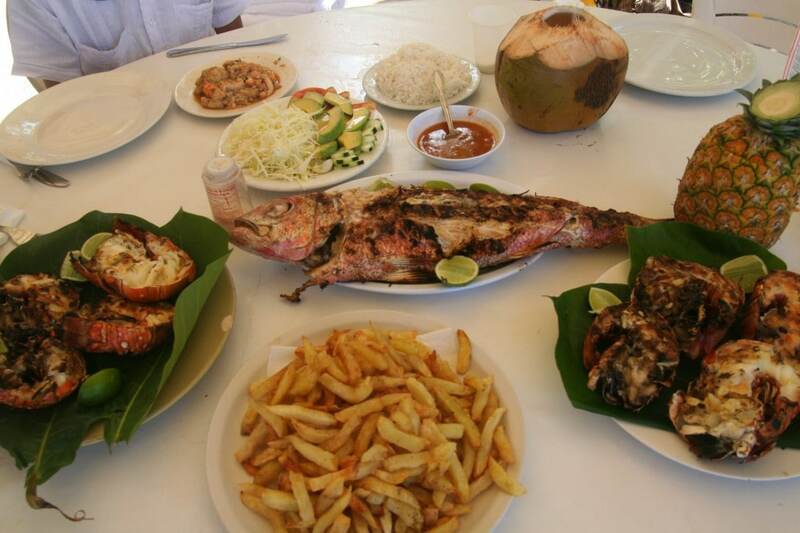 I want to go to the Dominican Republic now just for the food.